​Chun Quoit is an excellent example of a Neolithic chambered barrow topped with an impressive capstone. 'Positioned high on the exposed north coast of Cornwall, Chun Quoit is remarkable for being the only dolmen in the area to have retained its capstone in its original setting around 5000 years after its inauguration, the four supporting stones (1.5m in height) still forming a box-like chamber. Furthermore, unlike other Penwith quoits, the Chun capstone (2-3m diameter) is somewhat circular and domed, giving it a mushroom-like shape. 'Roughly circular, the fort consists of two stone walls, each measuring nearly three meters high and flanked by an external ditch, enclosing the remains of several round houses and one oval house, which may represent a later, post-Roman, phase of occupation. Excavations in the 1920s and 1930s uncovered a significant amount of pottery, which suggests that the main phase of occupation was between the third century BC and the first century AD, with a possible later occupation in the fifth and sixth centuries AD. Given its prominent location and excellent views over the Atlantic, Mount's Bay and the only land route to the Penwith peninsula, it is likely that Chun Castle had a defensive purpose. 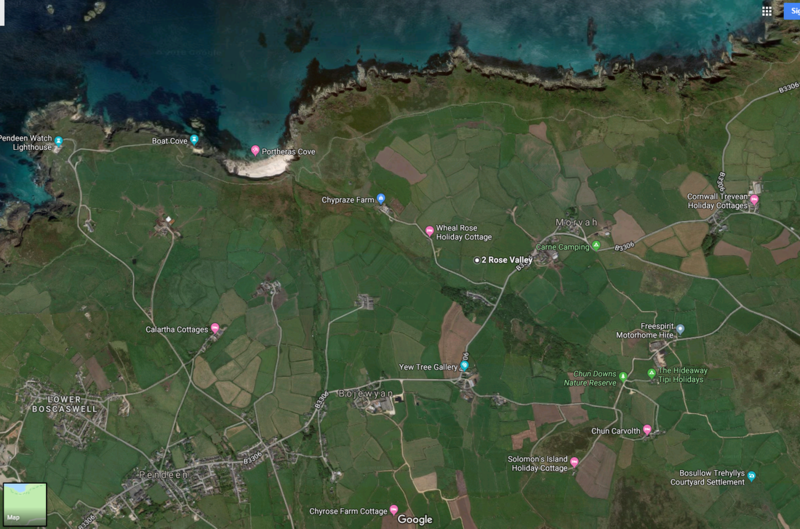 Its proximity to the much older Chun Quoit suggests that the fort may have been built on a much older structure. As well as Chun Quoit there are two other prominent barrows on Chun Downs, one to the north west and one to the south west. 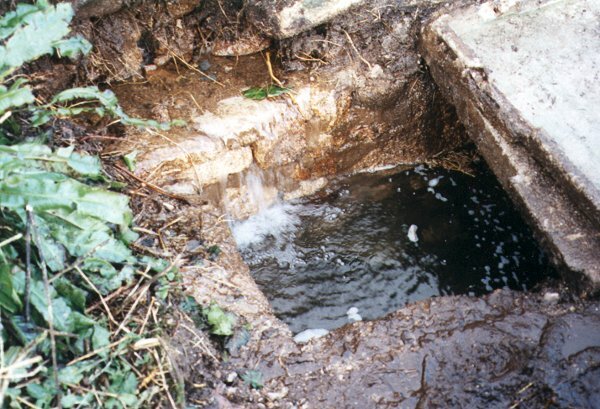 A furnace on the northern edge of the fort, containing traces of tin and iron slag, indicates that mineral processing was carried out here during the Iron Age. Chun Castle, which stands by a historic trackway known as the Old St Ives Road, is on open access land criss-crossed by public footpaths. 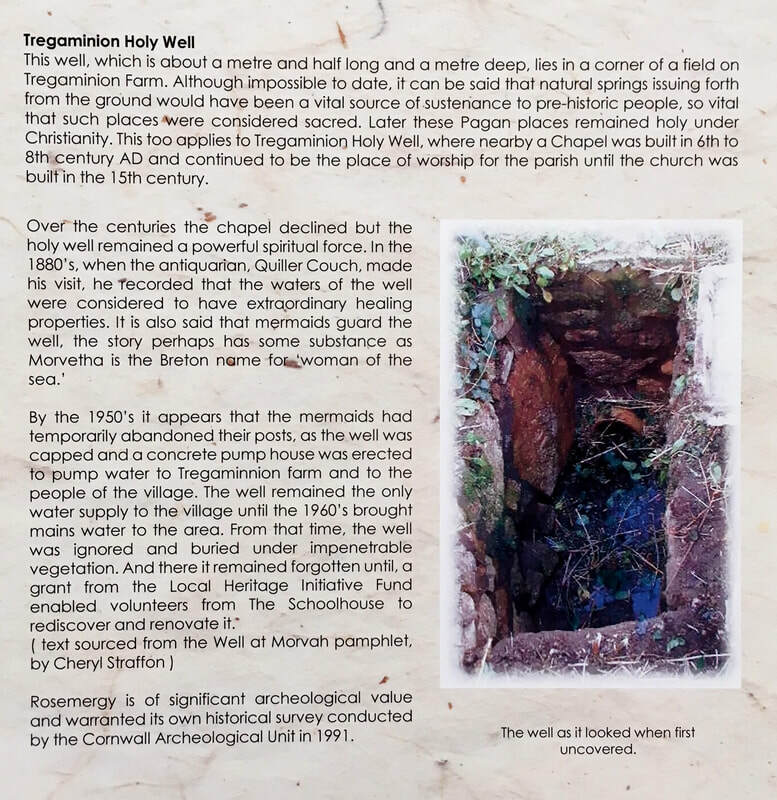 Locals used the water from a well within the inner walls of the fort right up until the 1940s, and water remains in the well to this day. It was used for domestic purposes and for superstitious reasons, such as promoting perpetual youth. Pagans still make pilgrimages to Chun Castle on days of religious significance. Sign up to receive information and an Exhibition Preview invite to meet the artists - Just one email every two weeks.